Commonly found on top of a baked potato with sour cream, Chives can add an ideal hint of onion and garlic to almost any casserole, soup or dip, and taste lovely with eggs or in omelets. Bolner’s Freeze Dried Chives allow you to enjoy Chives throughout the year. 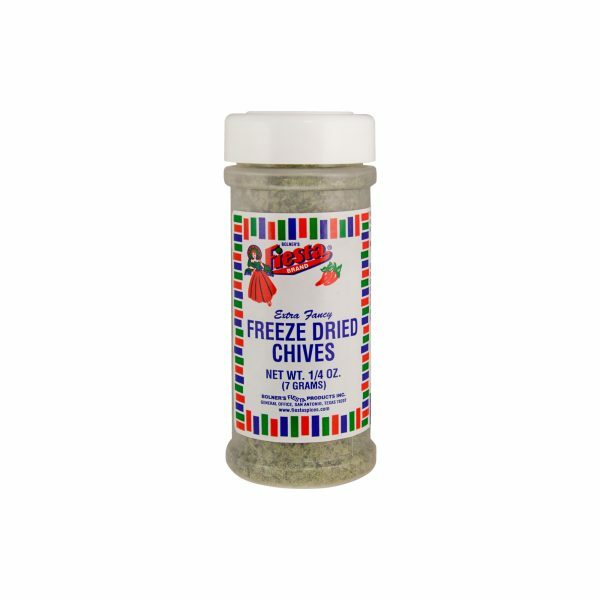 The freeze drying process lets maintains a long shelf life, keeps the vibrant green color and contains the flavor of fresh picked chives. 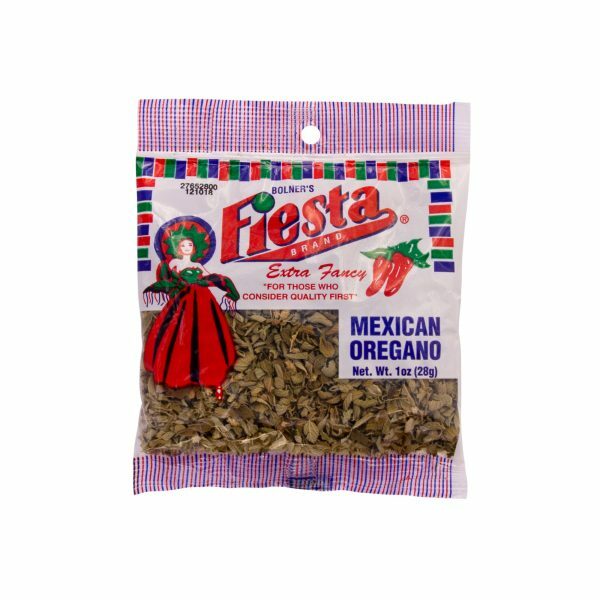 Our Bolner’s Fiesta Brand Freeze Dried Chives are the finest quality Chives available. Pull them out whenever you serve potatoes or almost any dish. They’ll add flavor, great color and texture to your meal. 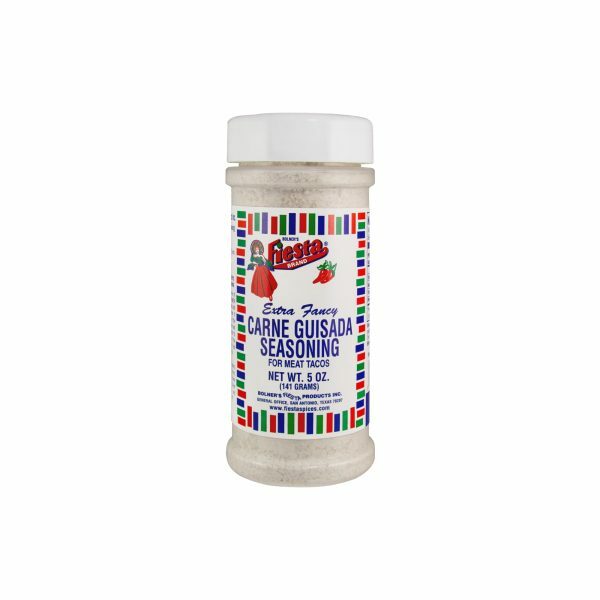 Sprinkle a tablespoon or two and add a hint of oniony goodness to your meals.